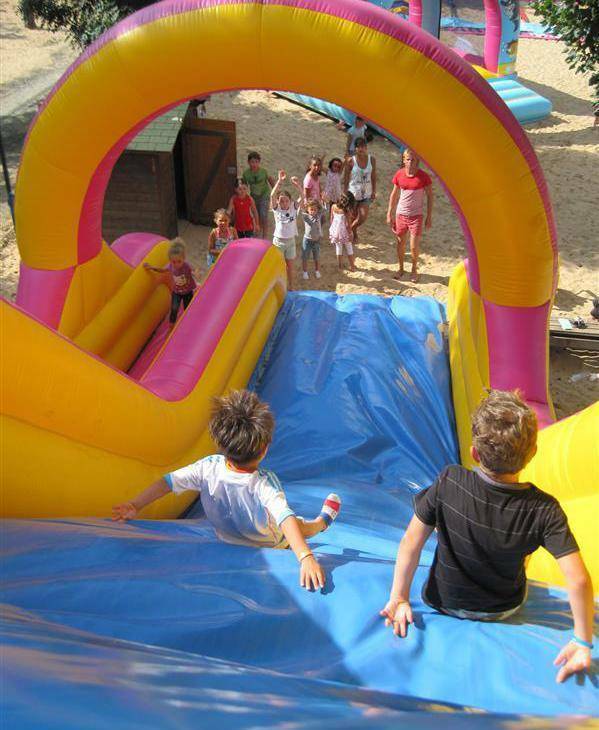 The kingdom where children are kings ! 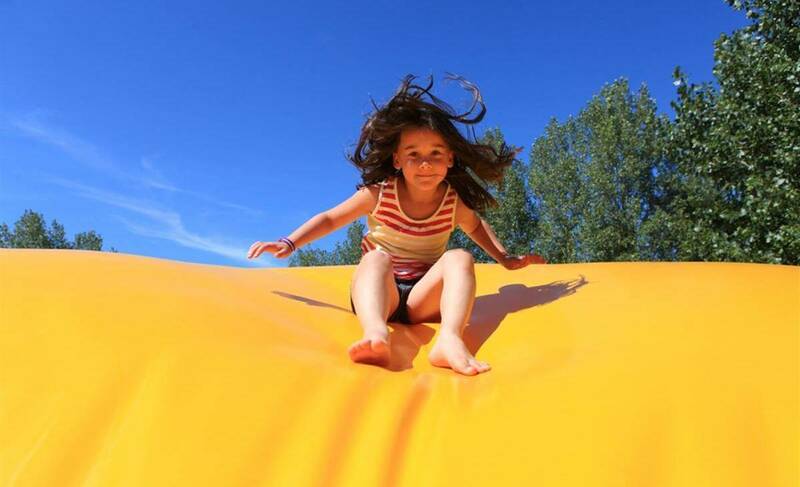 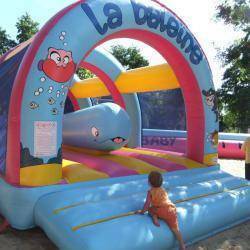 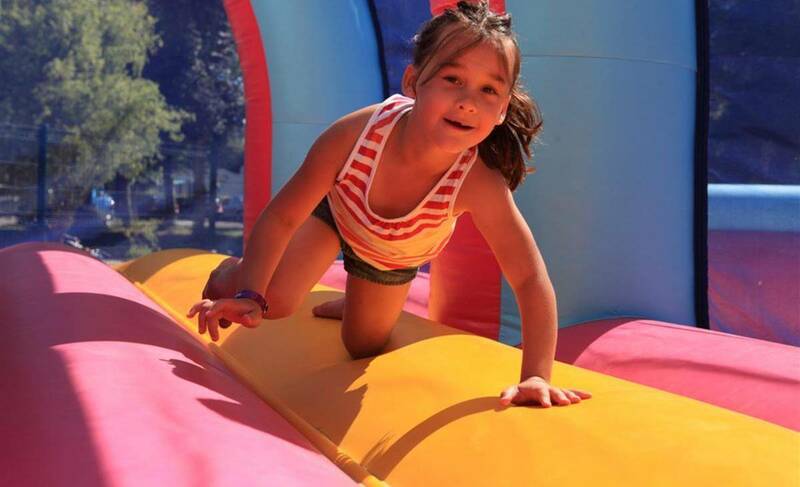 Exclusive on the campsite Le Château in St Hilaire de Riez, the Funny Park invites you to discover a park dedicated to children composed of 5 inflatable play structures. 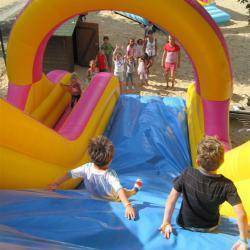 Every week, children from Acapulco and genets can enjoy the Funny Parc du Chateau by train, supervised by 2 women leaders. 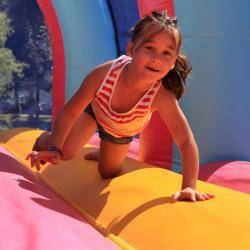 The children storm the castle, meet the funny caterpillar and the friendly whale, glide on the crazy slides or have fun on the giant foosball ! 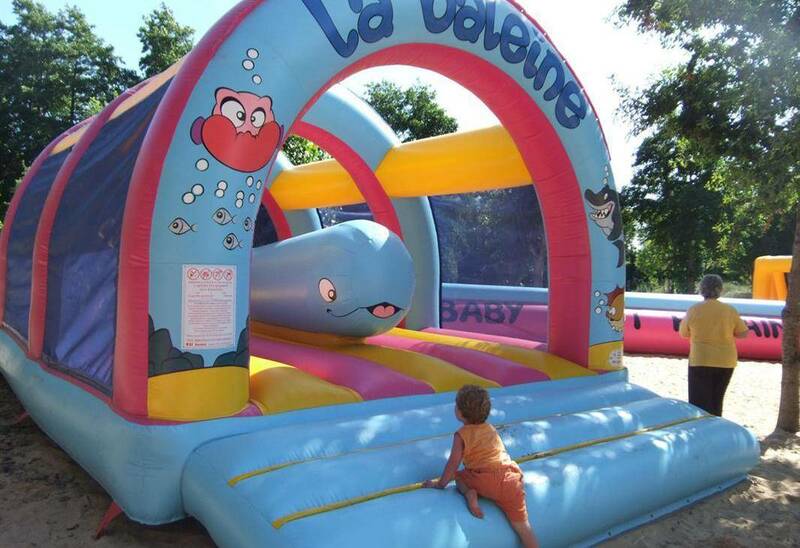 Ideal for the little ones to spend a relaxing afternoon, having fun in an enchanting setting ! 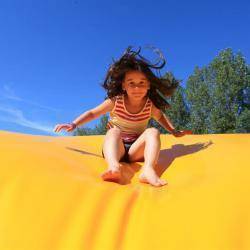 Children do not see the time and parents can accompany them.